Kimberly Harvey, staff development and training coordinator, was hired in 2014. She will also be leading computer training classes for the public offered each month at area libraries. 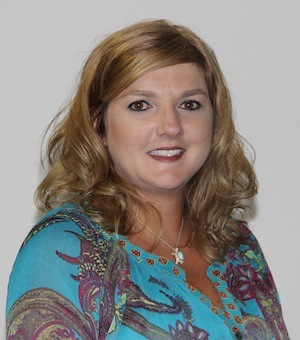 Her education includes an Associate’s Degree from Mississippi Gulf Coast Community College in 2004, a Bachelor’s Degree in English Education from the University of Southern Mississippi in 2007, and has over 20 years of experience working with technology and training. 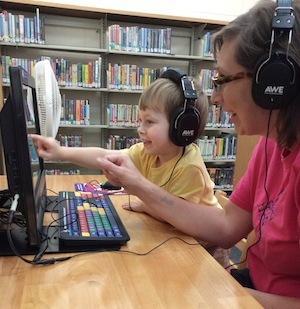 Did you know we have computers for preschool and school-age children made just for learning? Early Literacy Station™ (ELS) computer stations with over 55 educational software titles for children are available at every branch. The Children’s station offers a safe, standalone computer not connected to the Internet that is age-appropriate, engaging, and academically relevant for children. The ELS has a colorful keyboard and tiny mouse to promote easy learning and self discovery. Registration Procedures Registration for free computer classes will be conducted on a week by week basis. A valid JGRLS library card is required at class time. Registration will open on Monday each week at 9:00 a.m. for the following week classes (unless it is a holiday). Customers who wish to take a course may register in person at the Branch where the class will be held or by calling the phone number listed for each branch. See below for the monthly class schedule. For any questions, please call the branch. A valid JGRLS library card is required to take classes. A minimum of three registered participants will be required to hold each class. Do you need help setting up a new device? Do you want to know more about how to use your new cell phone? If so, call your branch today to sign up for a 30 minute to one-hour one-on-one appointment. Appointment times are between 9-3 pm. First come, first served... call today and set your appointment! 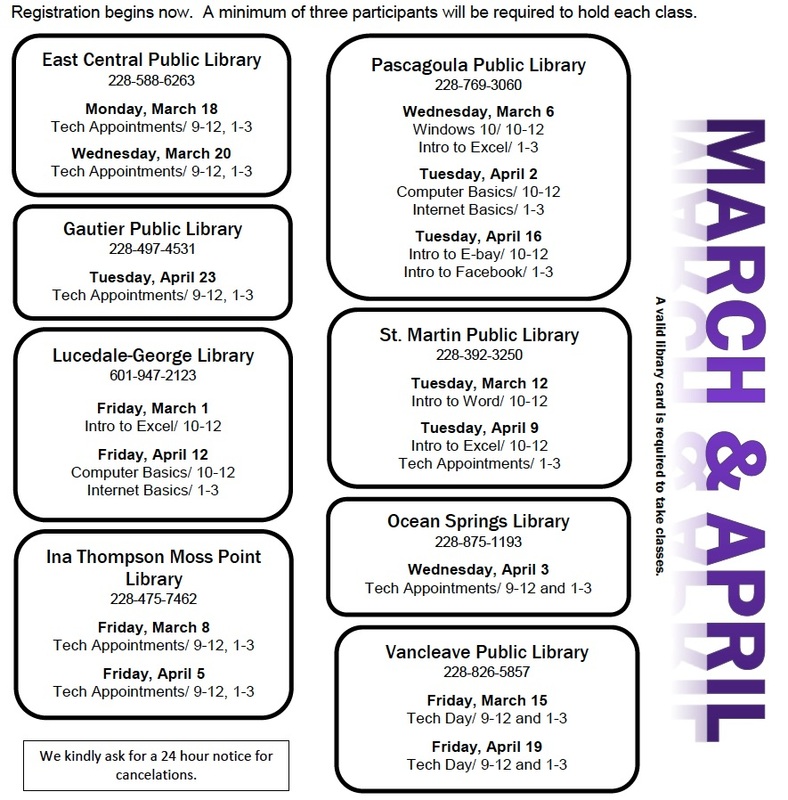 COMPUTER CLASSES & TECH DAYS - Call your library to sign up. A valid JGRLS library card is required to take classes. A minimum of three registered participants will be required to hold each class. **Classes marked will not require the computers and/or computer lab. Get hands-on practice with the very basics of computer use: computer parts, the mouse, and keyboard. This class is best for those who are brand new to computers. No prior experience required. In this class, you will get started by signing up for an account. You will also learn the basics on how to buy and sell on E-bay. Basic computer and internet experience preferred. This class is an introduction to Microsoft Excel, a program used to create spreadsheets. Topics include entering data, simple formatting, and basic formulas. Basic computer experience is required. This class is a continuation of Excel I, a program used to create spreadsheets. Topics include entering data, formatting, advanced sorts, pivot tables, and if statements. Basic computer experience is required. This is an introductory class on the internet. Topics include web browsers, web addresses, navigating websites, search engines, and safety. Are you new to the Windows 10 operating system? In this class you’ll learn about different Window components such as the start menu, desktop features, basic settings, apps, file folders, shortcuts, and more. Did you just download the latest update? Do you own an IPad? Have an IPhone? Thinking about getting one? Bring your IPad or IPhone and join the hands-on fun, or just come to watch and learn! Learn what an iPad and iPhone can do and manage and use apps. Microsoft Publisher is a desktop publishing software application capable of producing greeting cards, certificates, newsletters and other printed publications. In this class, you will learn how to make cards and t-shirt transfers just in time for the holiday season. Any time during the hours listed, you can bring your laptop, tablet, or list of questions for the computer trainer to answer. Use this time to learn how your computer or device works. Also, ask the trainer about Mango and some of the library’s other online services. Thank you in advance for your support. If you would like to request a specific class, email kharvey@jgrls.org.